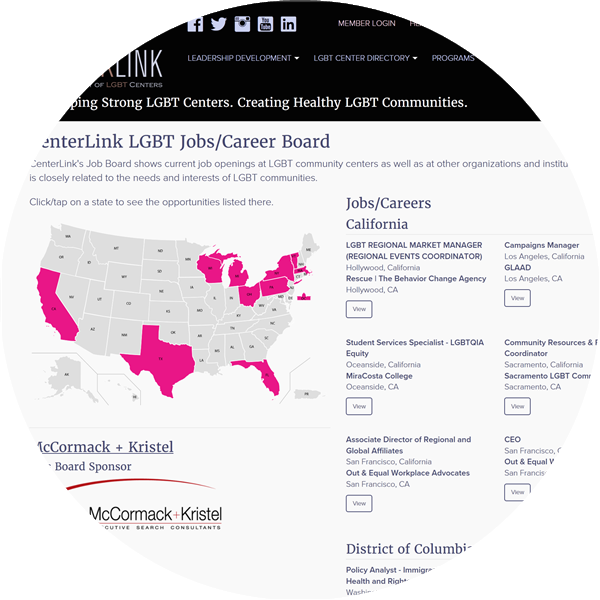 CenterLink offers technical assistance, leadership training, and networking opportunities to centers in all stages of formation, and is a national voice for the LGBT community centers movement. 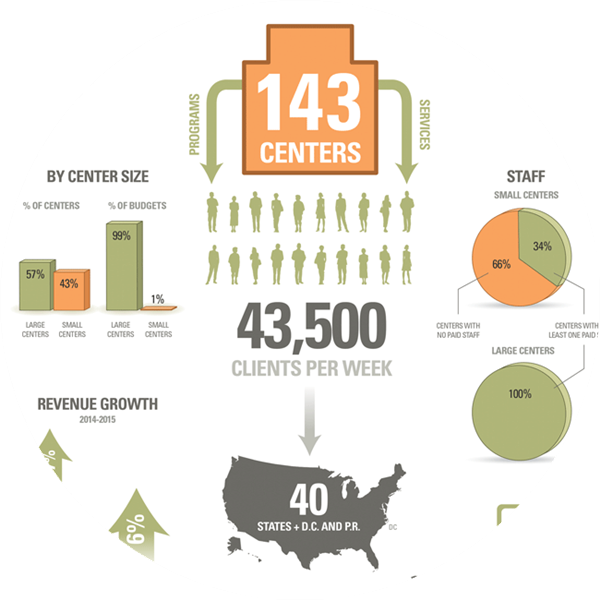 Become a CenterLink Member for even more programs and benefits to grow and expand your Community Center. 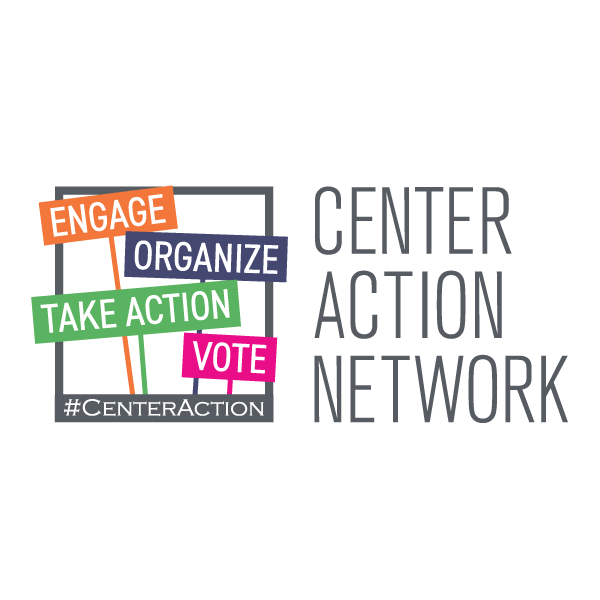 As the struggle for equality and justice in the LGBT community continues, the Center Action Network strives to effectively organize and mobilize LGBT community centers, maximizing their advocacy, strength, and reach. Powered by CenterLink in partnership with the Los Angeles LGBT Center, the network creates a central location for LGBT-related information. 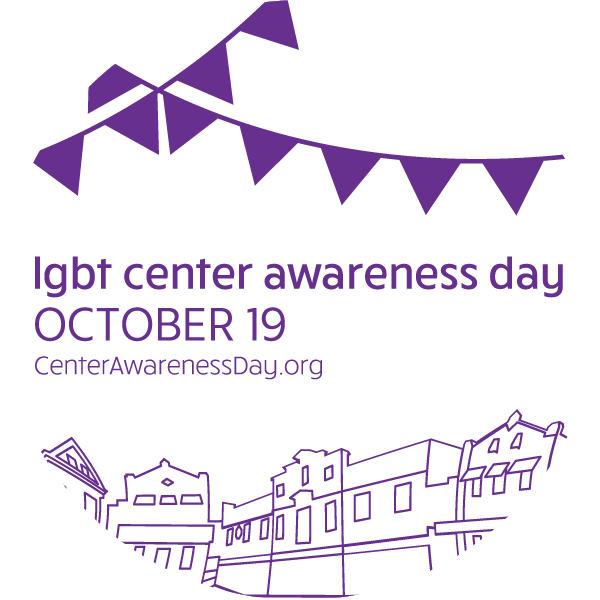 On October 19 (every year), CenterLink holds “LGBT Center Awareness Day”, a national day of action focused on awareness around the work of LGBT community centers everywhere. 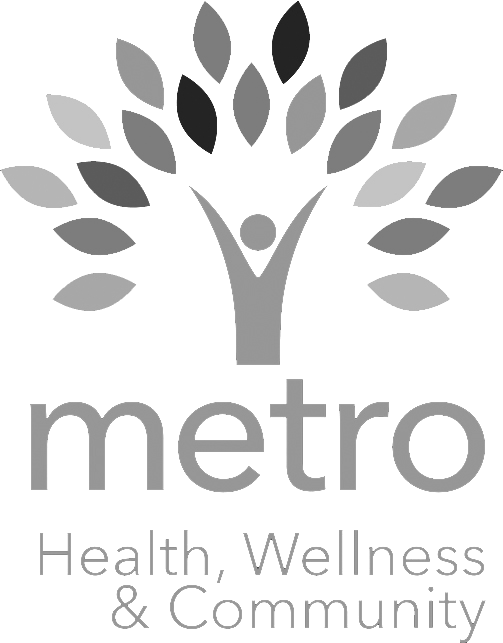 The day was planned to help bring national attention to the Community Center Movement within the LGBT movement, which serves over 40,000 people weekly, and highlight the ways that people can get involved or utilize their local centers. The MAP/CenterLink LGBT Community Center Survey Report gets to the heart of trends driving the LGBT Community Center movement – giving members an overview of local lesbian, gay, bisexual and transgender (LGBT) community centers, including their capacity, their programs and services, the people they serve, and their technical assistance needs. 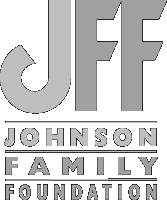 These reports help LGBT organizations and donors better understand the unique role that community centers play in the LGBT movement, as well as centers’ needs and capacities. 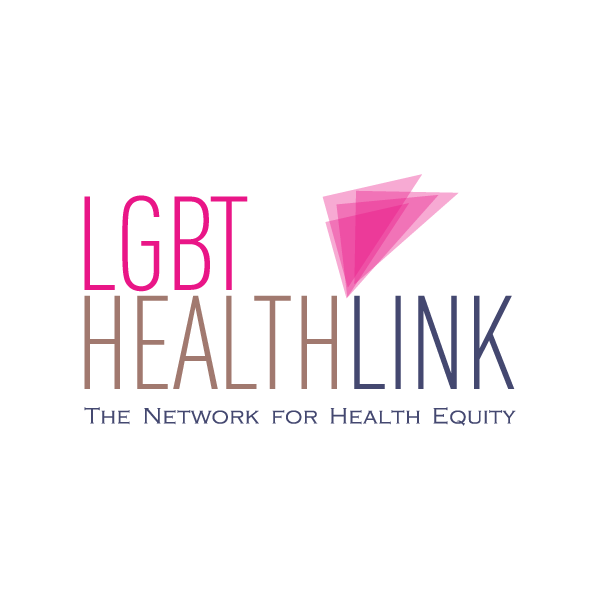 CenterLink is working in partnership with Planned Parenthood Federation of America and PFLAG National to develop Q Chat Space: The Digital LGBTQ+ Center. 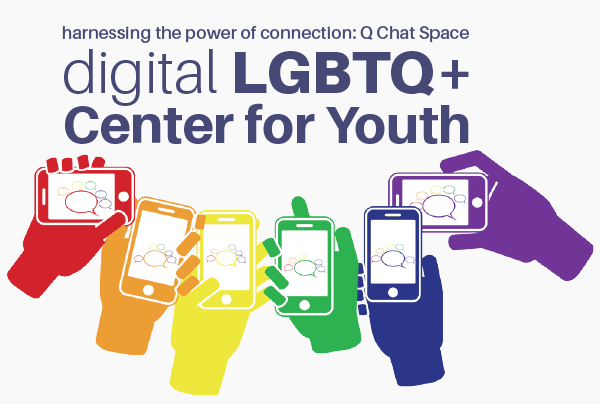 Q Chat Space will be an online space providing real-time, chat based, facilitated support groups for LGBTQ+ teens (13-19). Conversations are facilitated by experienced staff who work at LGBT centers around the country.